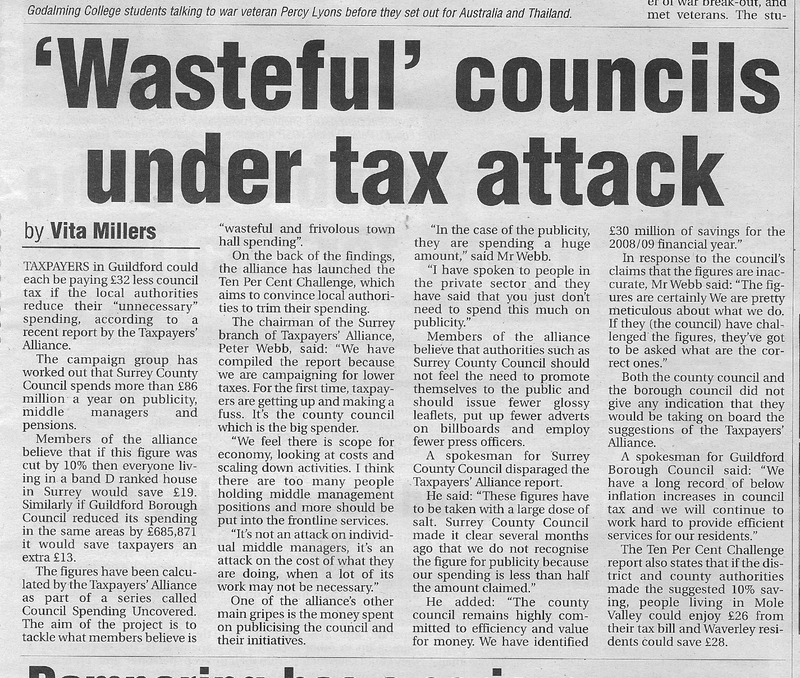 TPA Organiser for South West Surrey – Peter Webb – was yet again quoted in the Surrey Advertiser last week, commenting on our 10% Challenge to councils. 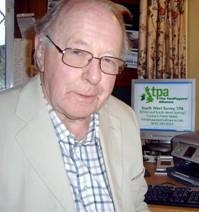 He scored another hit with a letter about the NHS, fitting in nicely with our Better Government campaign. You can read the letter and the article by clicking below on each below.